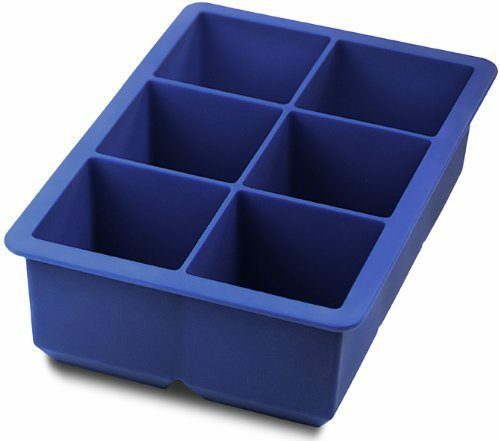 King Cube Ice Tray Only $5.10 Plus FREE Shipping! You are here: Home / Great Deals / Amazon Deals / King Cube Ice Tray Only $5.10 Plus FREE Shipping! A must-have for cooling bar drinks, pitchers, punch or any beverage; jumbo size cubes are slow melting and reduces dilution! The King Cube Ice Tray for Only $5.10 Plus FREE Shipping creates large 2 inch square ice cubes! You could also use this for freezing leftovers, broth, herbs and more!